Platinum selling recording artist, Andy Abraham, has performed to millions of fans around the world, having shot to fame as the runner up of The X Factor in 2005. 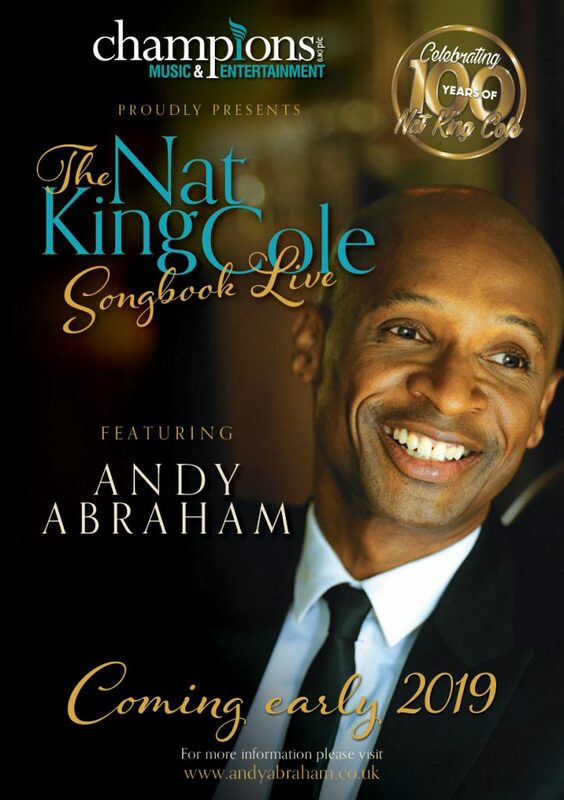 Now, he takes his voice to the next level as he celebrates the life and music of Nat King Cole! CLICK HERE to watch a short preview of the show.